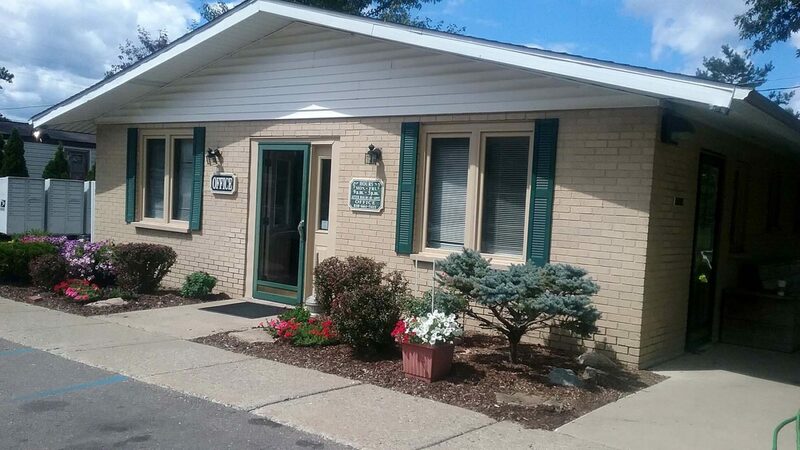 8:30 - 5 PM: Monday – Friday | Saturday & Sunday by appointment only.  Lapeer Meadows MHC is a beautiful wooded community featuring spacious lots and attractive landscaping. 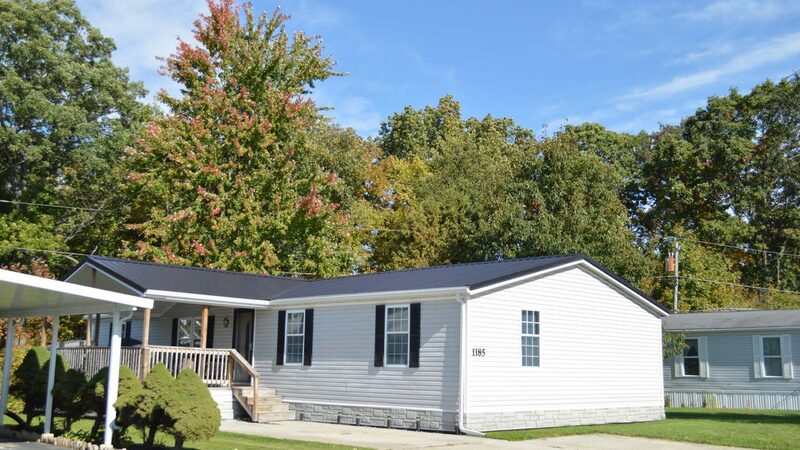 We offer affordable, low maintenance new and pre-owned homes in a quiet country setting with friendly neighbors and professional on-site management. 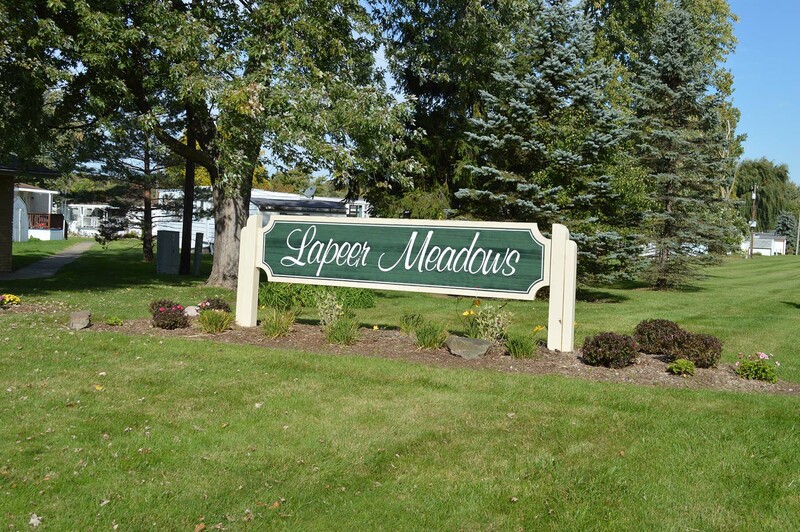 We are only a short walk from downtown Lapeer, where you can enjoy restaurants, shopping, and the local parks, and Lapeer Meadows offers access to the Lapeer School District. 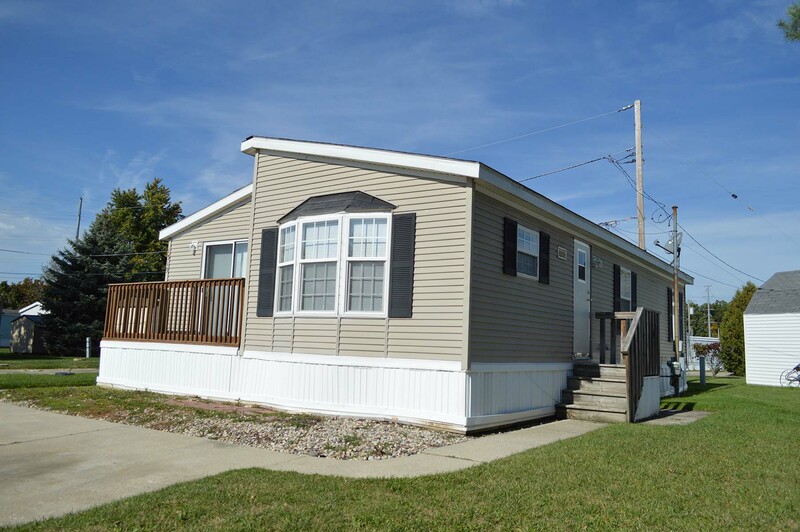 We have so much to offer – come take a look and we’re sure you’ll find your new home! 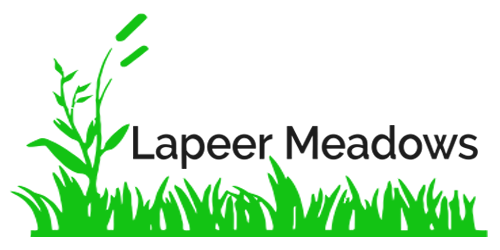 Below you can check out Fairmont Homes website and YouTube page. 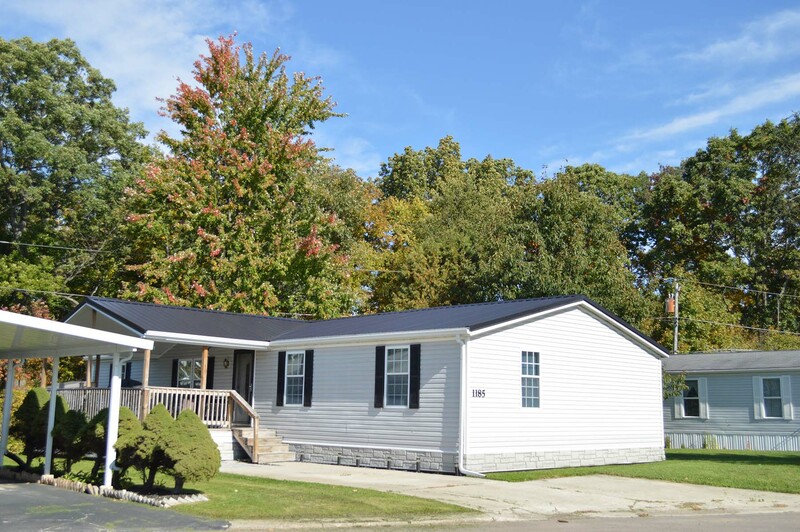 A few beautiful photos of our community. 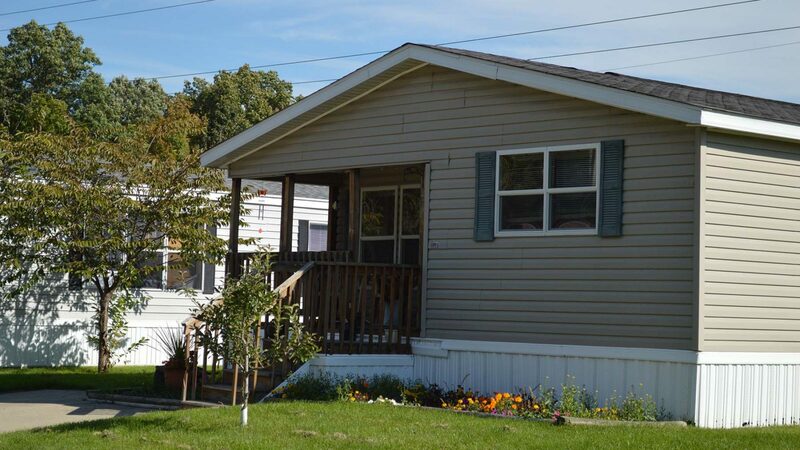 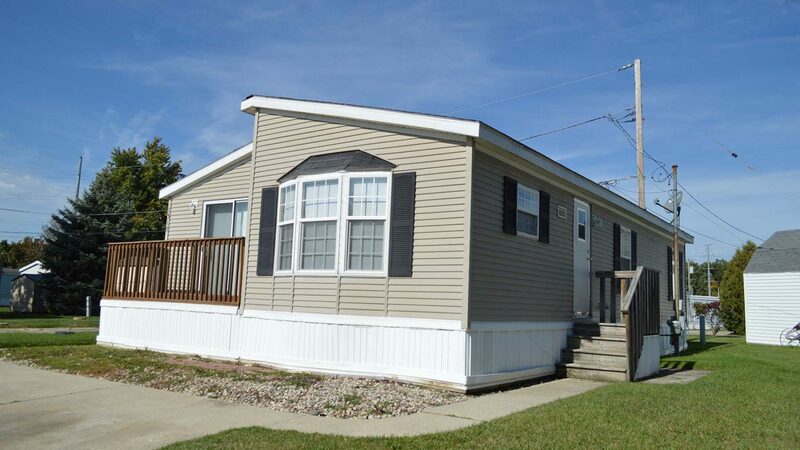 if you are looking for an affordable, well-maintained manufactured housing community look no further – you have found your home! 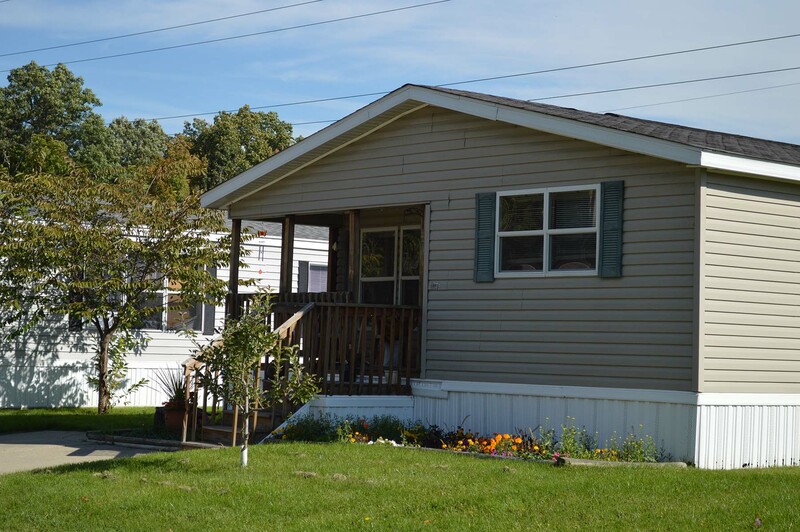 Step 3: Check out our homes!